One of the Best parts of a holiday is enjoying the Local Somerset Food and Drink. Fortunately, Somerset is bursting with Artisan producers so you are spoiled for choice. 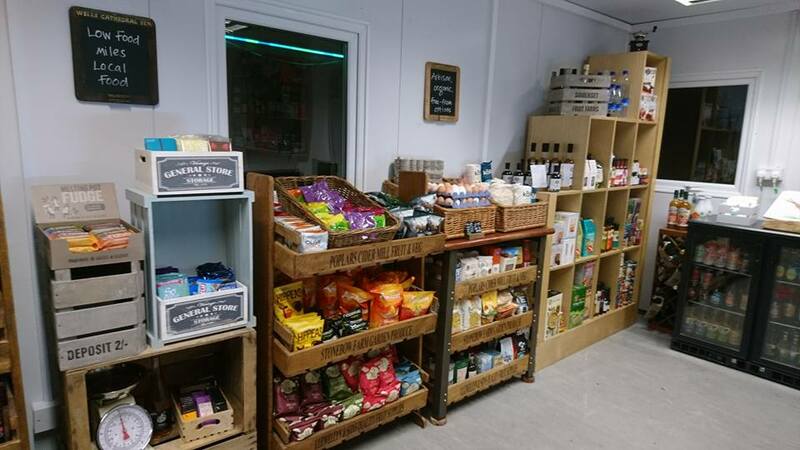 Our On Site Farm Shop sells a wide range of local Somerset food and drink so you can try for yourself when you come to stay. Here is what we usually have in stock. Eggs – we always have plenty freshly laid eggs courtesy of our 30 free range pesky hens. Pork and Lamb from Middlewick home reared animals. This is available seasonally but we do usually have plenty in the freezer. Beef burgers and joints from the neighbour’s, White’s of Wick. Beer from Glastonbury Ales, cider from Orchard Pig, Somerset Wine from Smith & Evans, baked goods from Pullins Bakery, Dairy products from Bruton Dairy, Cheese from Wyke farms, Tea and Coffee from DJ Miles, ice cream from Granny Gothards. Fresh Fruit and Vegetables from our gardens or from local growers. 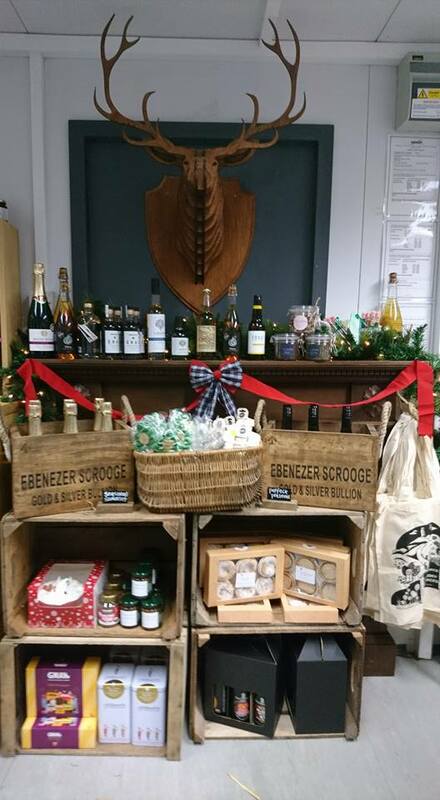 We have plenty of snacks, soft drinks and other seasonal local produce in our shop as well.